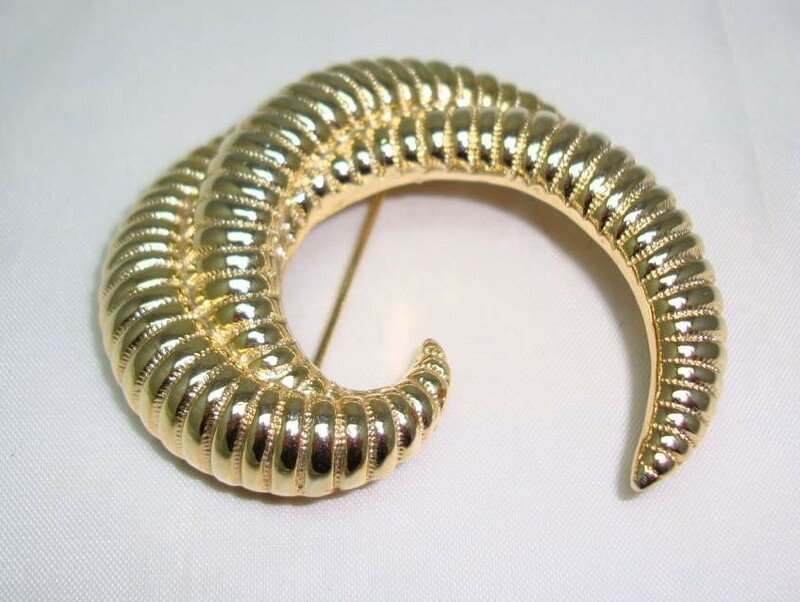 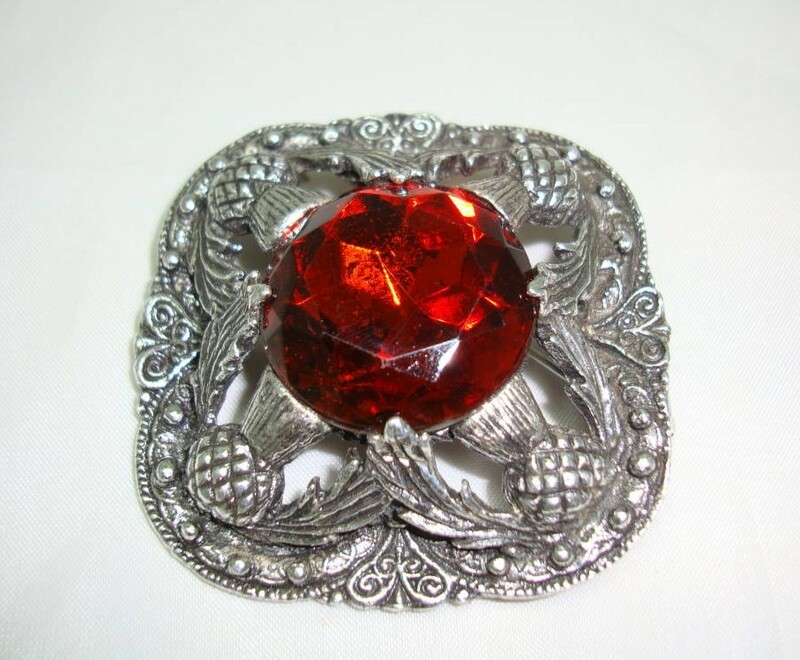 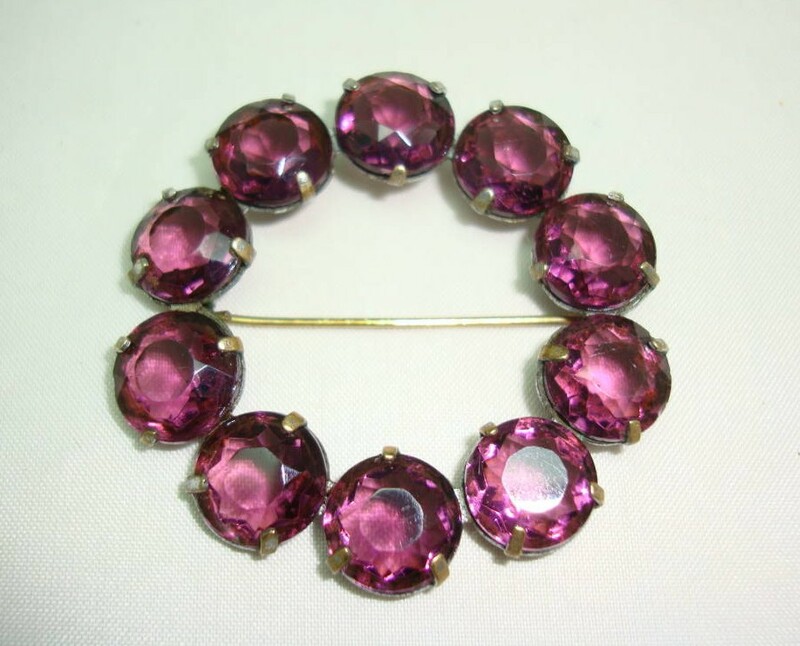 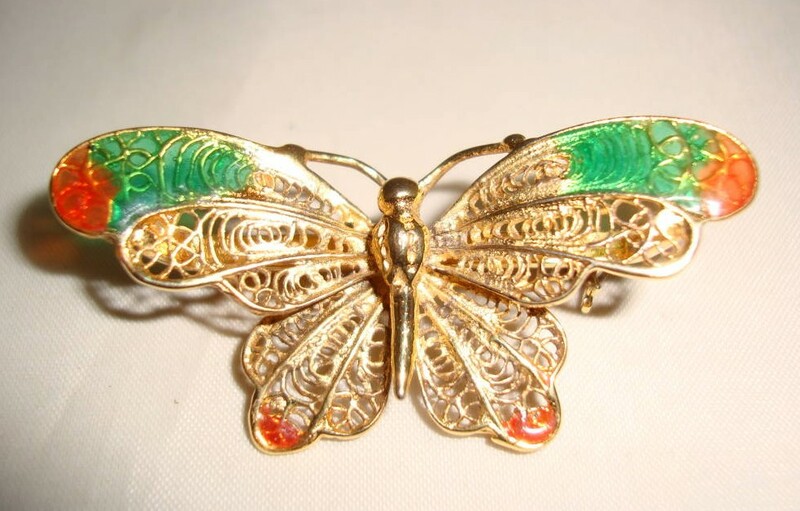 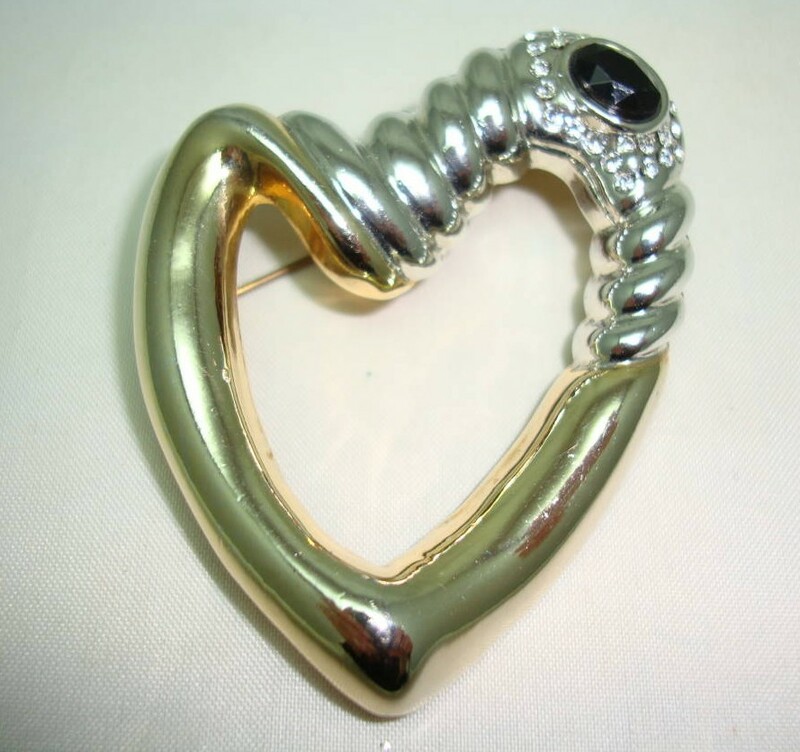 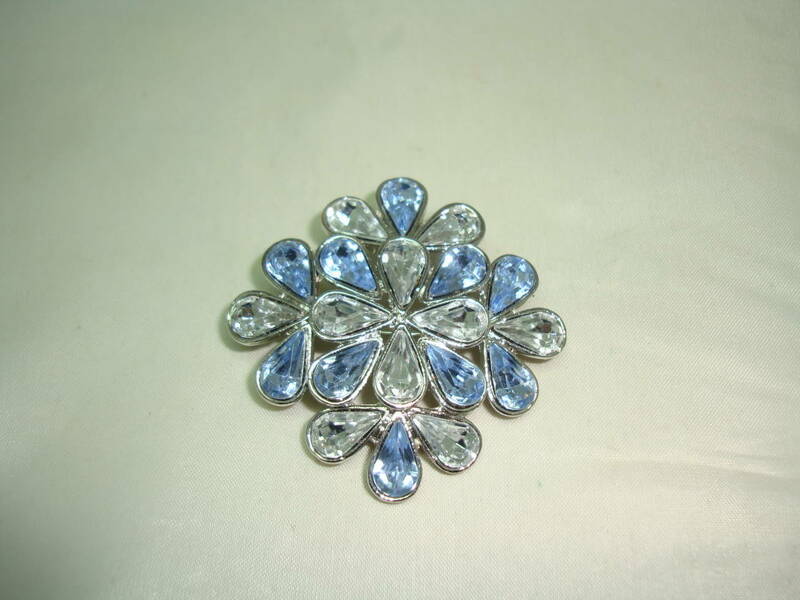 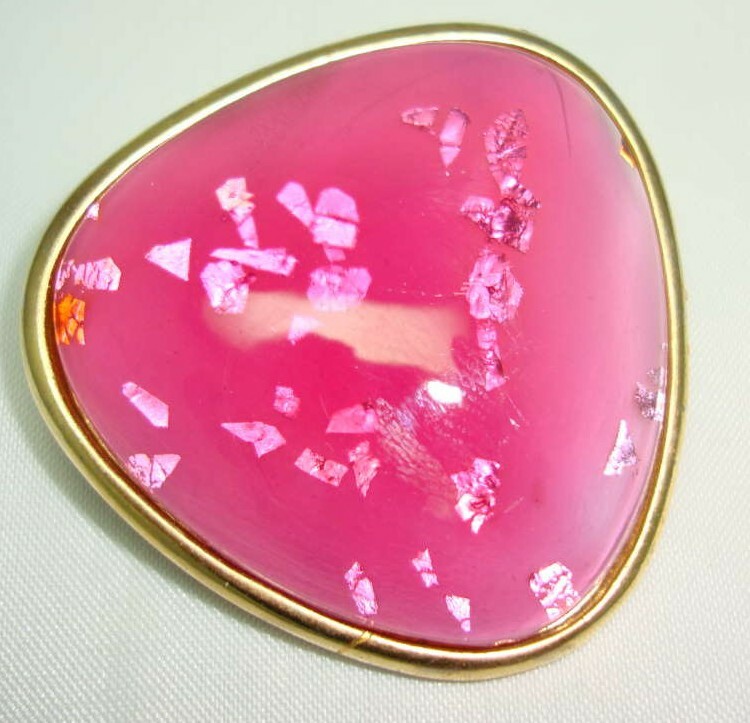 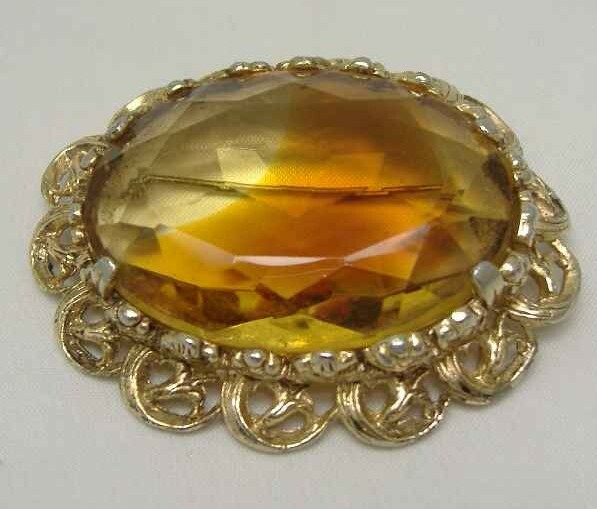 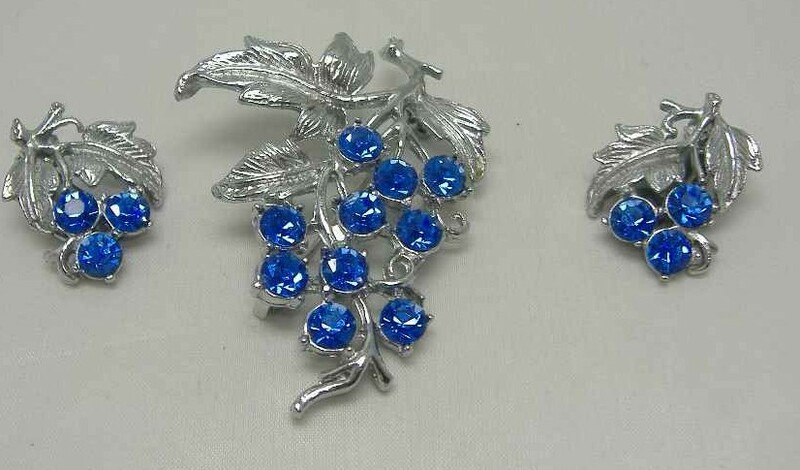 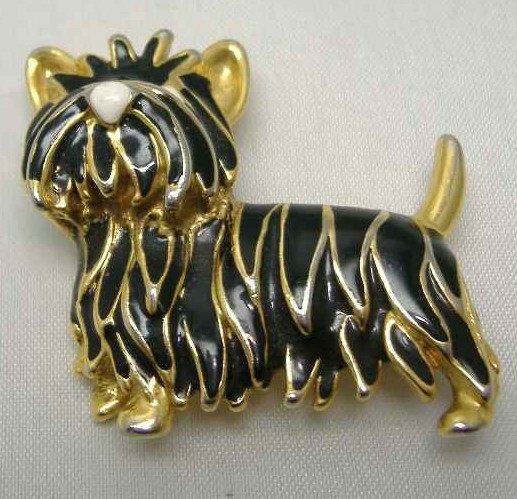 Here at www.diamantebrooch.co.uk, we have a massive collection of items and we are constantly adding new items of jewellery, clothing, collectibles to the shop, so keep checking back for our latest pieces. 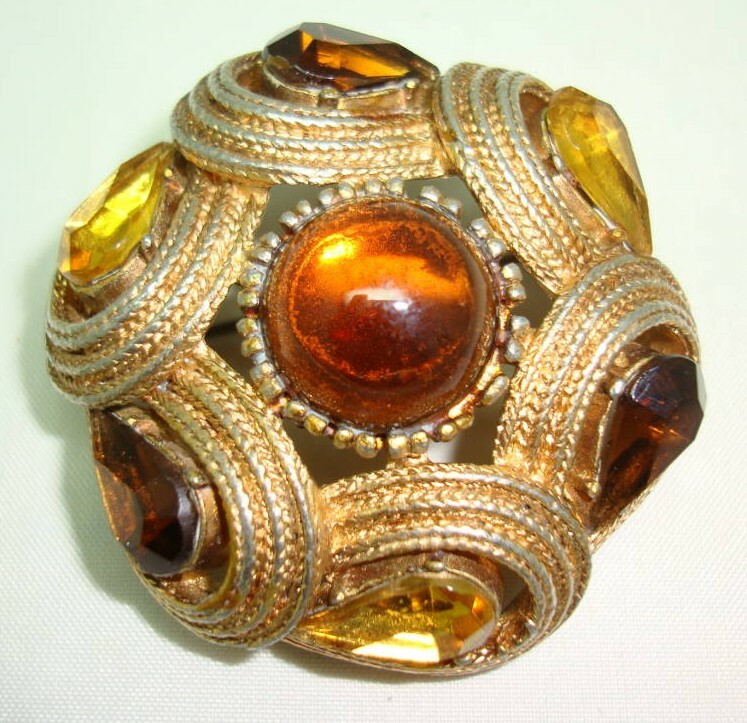 If you cant find exactly what you are looking for, please ask us as we may well have the perfect thing for you, just not on the site. 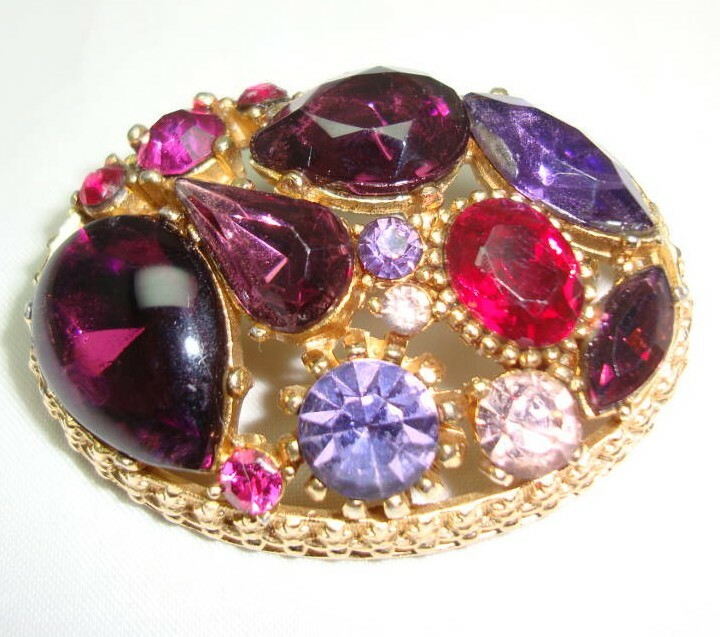 copyright © 2009-2019 www.diamantebrooch.co.uk, All rights reserved.